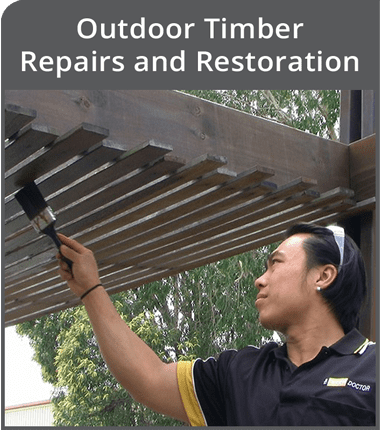 Our national network of Timber Doctors offer a vast array of indoor and outdoor timber maintenance and restoration services. We’re also skilled in repairs to specialty surfaces such as laminate, stone, porcelain, and high gloss surfaces. No matter how big or small the job may be, we’re able to help you bring your timber furniture or finishes and damaged surfaces back to life. We work across both domestic and commercial sectors, meaning we’re able to assist with repairs during or post renovations, repairs in strata, managed or holiday properties and caravans, assistance with repairs via furniture businesses as well as private work in your home or office. 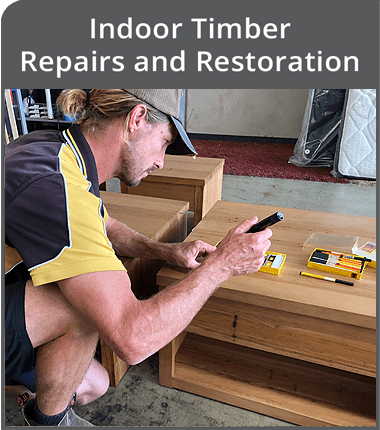 Our national network of Timber Doctors are a trusted repair network for Konig Australia, due to their ability to provide high quality workmanship and customer service across all indoor and outdoor timber repairs and restoration as well as specialty surface repairs. 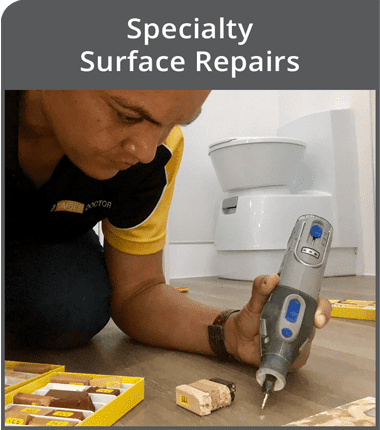 Our attention to detail, and commitment to you being completely satisfied with the results means we’re one of the best timber and specialty surface repair and restoration companies you’ll find. Detailed information on all of the services we offer is available by clicking on the sections below.